Twilight Sparkle. . Wallpaper and background images in the Дружба — это чудо club tagged: my little pony friendship is magic twilight sparkle. Same pose for the entirely plastic toy. 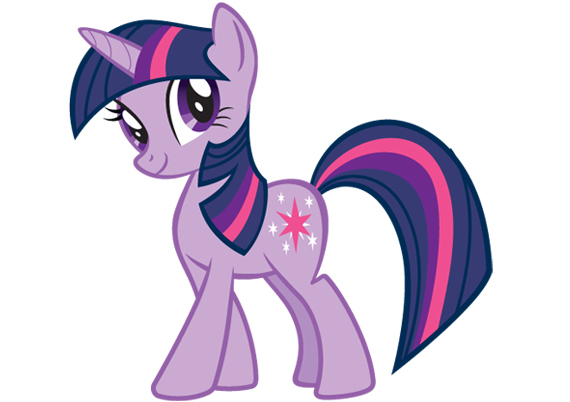 My most favorite pony is Twilight Sparkle! Twilight is my favorite as well. Twilight Sparkle is my FAVORITE CHARACTER in My Little Pony. Mostly I Say she`s AWESOME! Because She Became A Princess!!!! She is awesome and always be my favorite character in my little pony friendship is magic plus my other favorites is Fluttershy, Rarity, Rainbow Dash, Pinkiepie,Apple Jack, and princess Celestia, and lots more!! But mostly I like Twilight Sparkle and Fluttershy. I'm 8 years old turning 9 at December 12 and im grade 4. My name is Akisha. My school is St. Augustine I was born at 2004 I'm a Philipino (PLEASE PRAY FOR PHILIPINES BECAUSE IN THE PHILIPINES THEY HAVE A STORM CALLED Yholanda PLEASE PRAY TO PHILIPINES) I live in Regina Saskacawan Canada. My street is (1920 Broder Street ) I went to canada in 2010 and keep safe! PLEASE PRETTY PLEASE PRAY FOR PHiLIPINEs post this in 10 wallpapers and you will get a lucky life if not you will get a bad life SO your choice! I like her best as a unicorn!